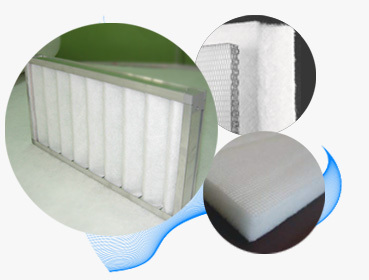 We are the manufacturer and supplier of air filtration products since 1996. Our main office is located in Shah Alam, Selangor, Malaysia. We supply a wide range of products such as Primary Filter, Secondary Filter, Roll form Media, HEPA Filter, Housing and Accessories, Dust collector, Water filter and etc. In Geraco Sdn Bhd, we believe that the key to a successful business is putting the customers first. Shall you have any further enquiries, please feel free to contact us. 40470 Shah Alam, Selangor, Malaysia.